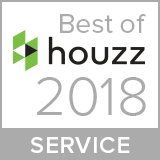 Whether you have wanted to update your home kitchen for years, or you are ready to put your house on the market and increase the value of it before selling, JJ’s Plumbing is here to support you every step of the way through your individual renovation journey. Our experts have worked with many great clients to help them create beautiful, dream kitchens, while keeping their wallets happy! We collaborate with and work alongside trusted and reliable contractors, such as Way West Construction, to ensure a seamless process for all renovation projects. 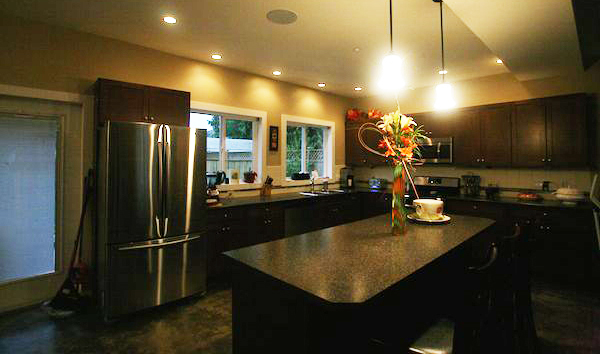 Kitchen (and bathroom) renos are the most common renovations in the Greater Vancouver area. Why? These rooms can become dated quickly, and are also high-traffic areas in the house. Think about it: where do most of your guests hang out when you are hosting? Often it is in the kitchen — no matter how hard you try to get them to socialize in the living room! When looking at renovation trends, new kitchen designs are frequently a hot topic in home design magazines and online publications—often on the front cover—making it impossible not to compare with your existing kitchen, especially if a reno has been on your mind. And, most importantly, you want to feel good about a space in your home that your family and friends spend a great deal of time in together. 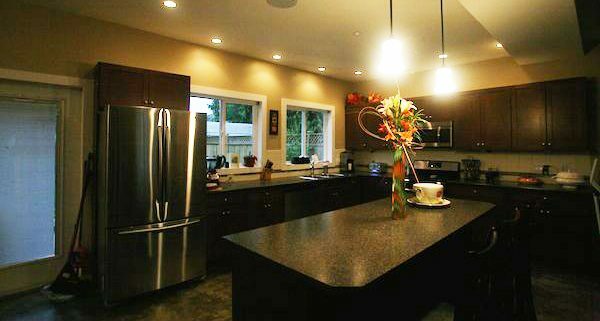 From updating your appliances and kitchen sink/faucet, to changing the functionality of your kitchen by introducing a practical island or making it more of an open concept, these changes can significantly affect the way you feel about your home — in a positive way. See just some of the renovation projects our team has worked on! While a renovation can cause stress levels to increase and seem like a massive undertaking—both with additional time and money spent—JJ’s Plumbing ensures that your reno experience will be positive and worth it. We aim to work with you so that you are well informed and never caught off-guard. We understand that regardless of your situation, whether you are having to live through the renos without a functioning kitchen during this process, or you are selling your home and dealing with the stress of the real estate market—no matter what—our goal is for your journey of designing a new dream kitchen to be simple, clear, well-supported, and well-thought-out. Renovating your kitchen or bathroom is on special for $50 off the service! 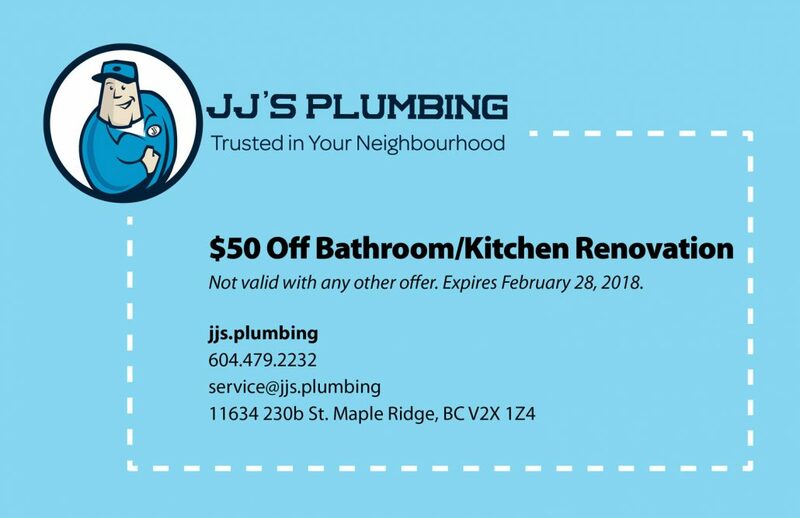 Contact us today to discuss your renovation at 604-479-2232 or email service@jjs.plumbing and schedule an appointment with us. Renovate for the Bathroom of Your Dreams This New Year It’s Time for Spring Cleaning – of your Drains Too!